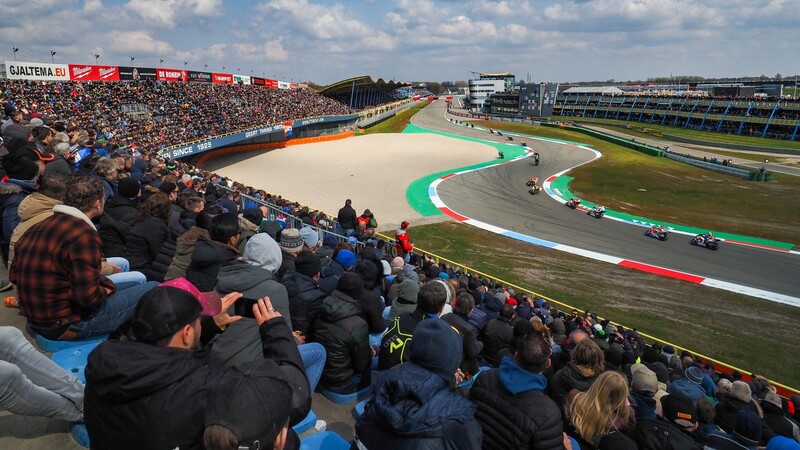 There was a moment in Sunday’s Race 2 when it seemed fairly likely that Michael van der Mark (Pata Yamaha WorldSBK Team) would not even make it onto the podium at the TT Circuit Assen. The Yamaha rider fell as far as sixth position with 12 laps to go, finding himself embroiled in a vicious battle between Chaz Davies (Aruba.it Racing – Ducati) and Leon Haslam (Kawasaki Racing Team WorldSBK). But if there is one place on Earth where van der Mark is able to muster up a bit of magic, it’s the cathedral of motorcycle racing. 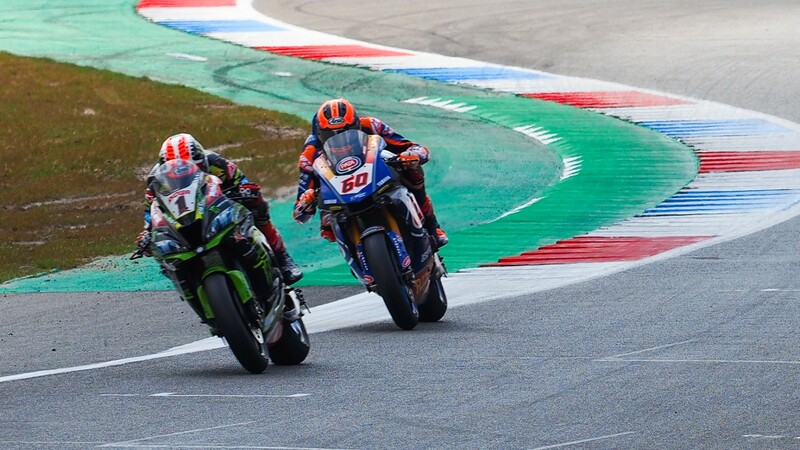 Leaving behind both the dueling pair and his own teammate, the Assen hero sped out in pursuit of Jonathan Rea (Kawasaki Racing Team WorldSBK), a comfortable second. The pair fought fiercely last year in both races; both ended with the Kawasaki gaining the upper hand. 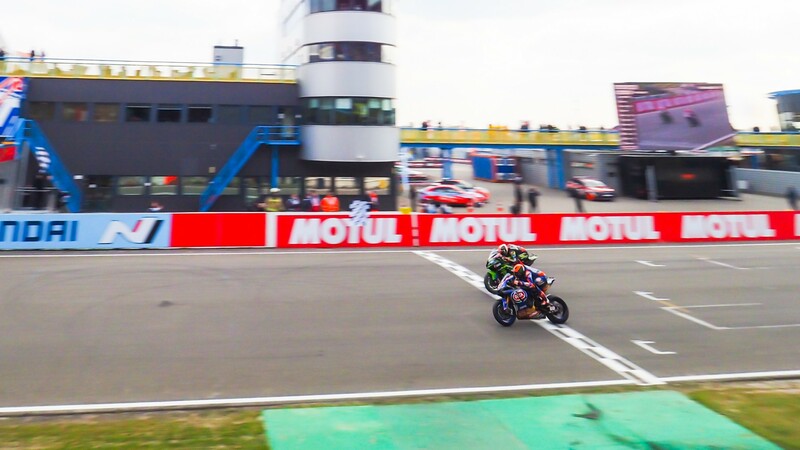 Click above to watch the epic final moments to Race 2 and enjoy all the action from the Motul Dutch Round thanks to WorldSBK VideoPass.